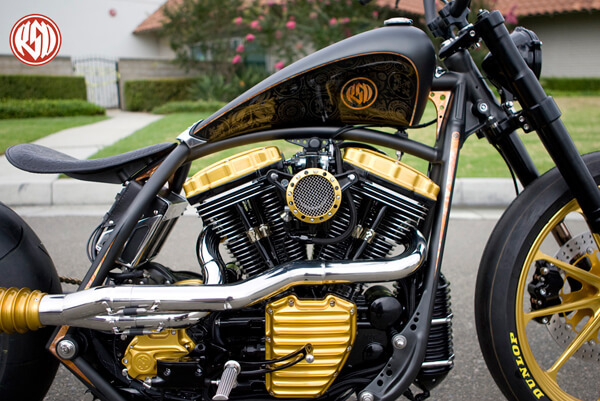 RSD's Black Beauty - Complexity In It's Perfection! 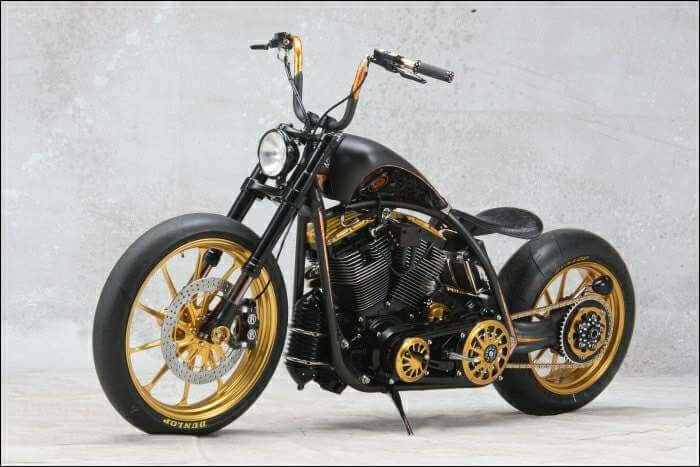 RSD’s Black Beauty – Complexity In It’s Perfection! 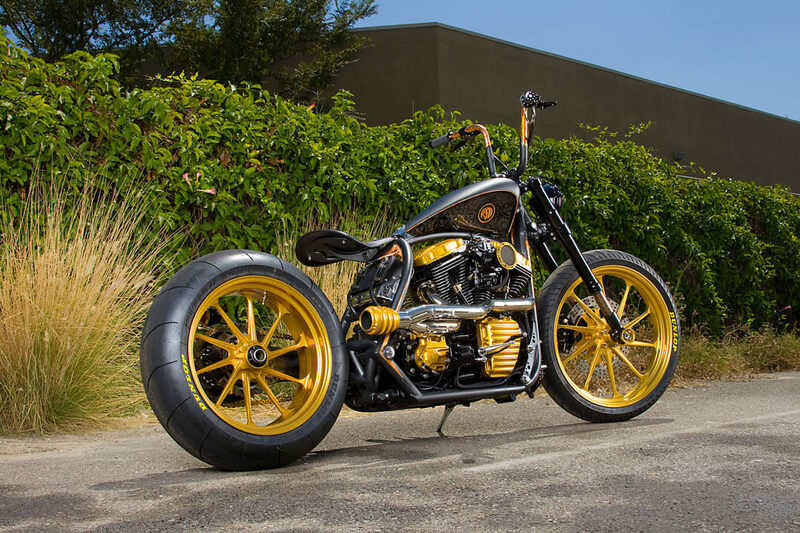 ROLAND Sands Design’s success as a custom builder may well be due to the fact that he is not afraid to experiment with bikes. 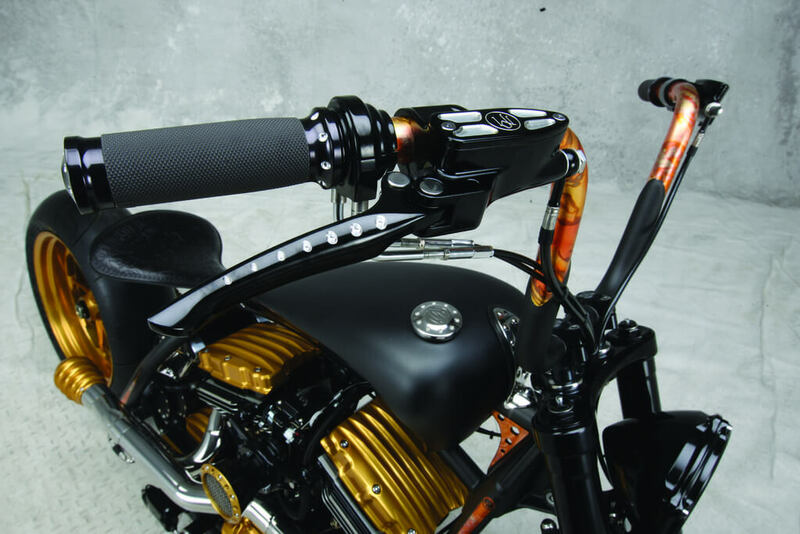 According to him, the key component in building successful custom motorcycle is imagination. 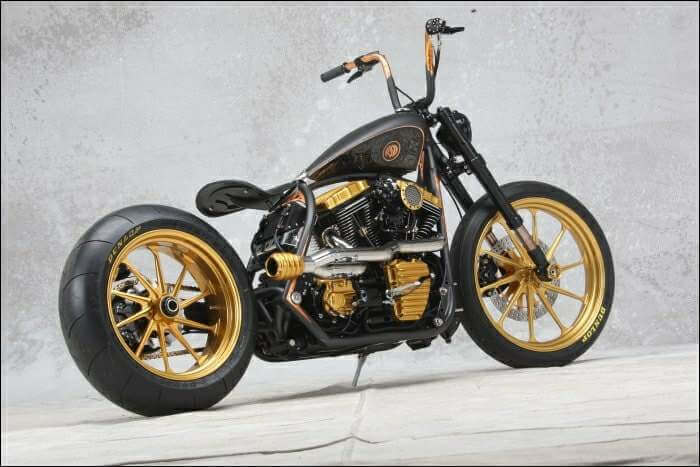 And that’s what he did with The Black Beauty, he let the imagination out! 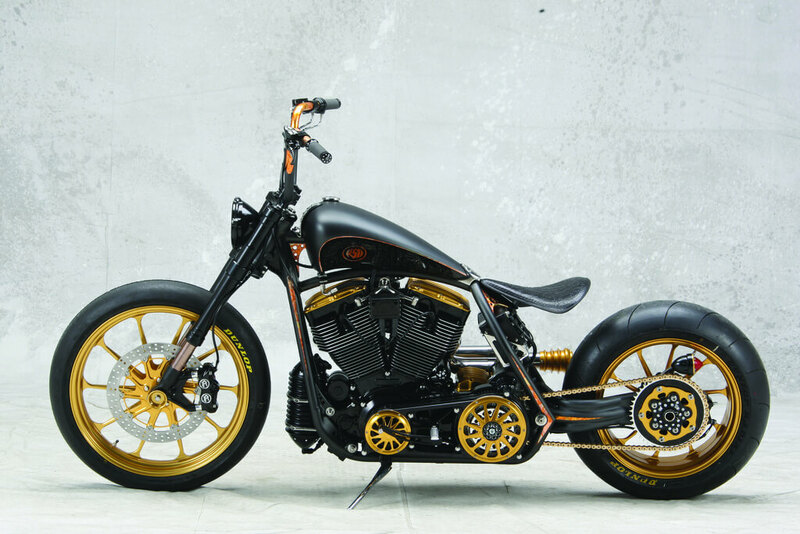 With The Black Beauty he wanted to build a core chopper, but with the function and performance expected of his bikes. 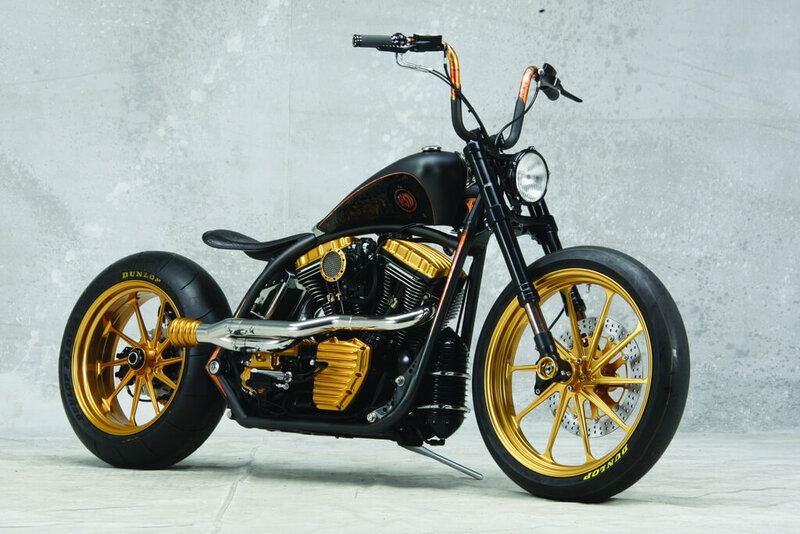 And although he kept the stock Harley geometry, he added inverted forks, lightweight wheels and a new swingarm so the bike would steer really quickly. The building cost was around $150.000 US, and it took 4 months to build this beauty. It’s equipped with HD 95Cl engine producing 90bhp! 2017 Audi R8 V10 Plus is half beauty and….a lot more beast! Craig Breedlove And The “Spirit of America” – The Fastest Man In The World! This Subaru WRC is one fast drifting machine! Tommy and Crum from Nitro Circus show us the redneck wakeboarding!